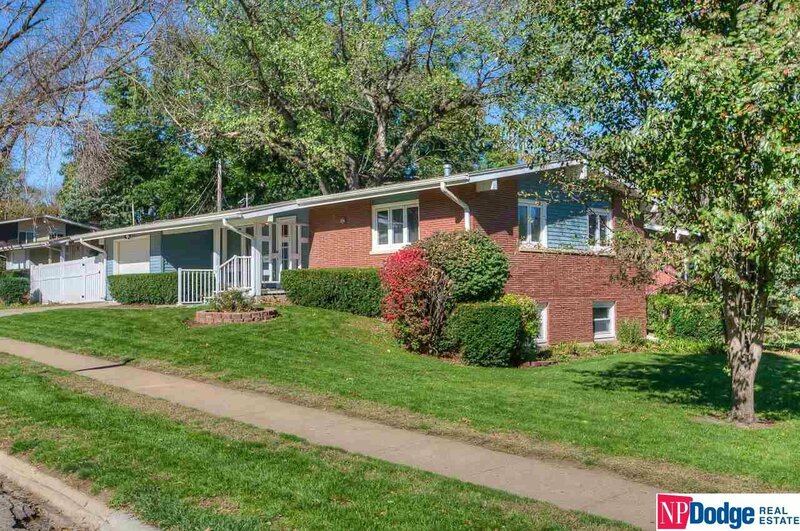 Super clean and well cared for ranch with 2 BR up and a 3rd non-conforming BR or office on lower level. Updated baths and vinyl privacy fence on corner lot in quiet neighborhood. Only a couple of blocks from Edison Elementary.